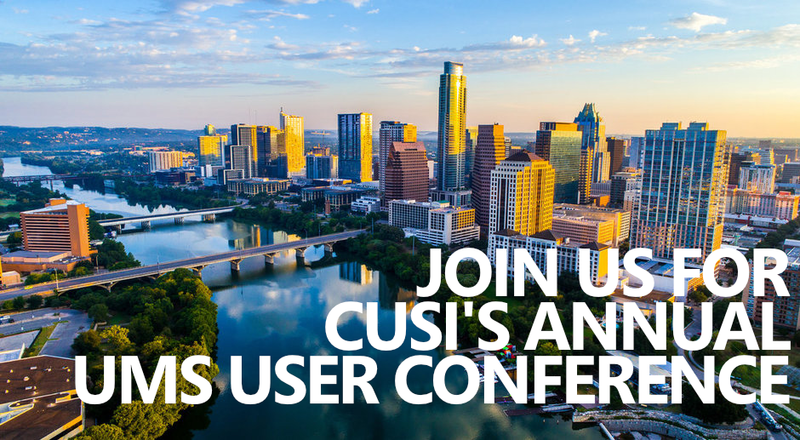 CUSI is dedicated to providing innovative enterprise solutions to utility companies. Over 30 years of industry experience and commitment to client services. One of the nation’s largest providers of utility billing and customer information systems. 1,100 utility companies use CUSI’s solutions to manage water, sewer, gas, electric and waste utilities. CUSI services utility companies with customer bases ranging from less than 500 to over 150,000 customers. Over nine million utility customers are managed daily using CUSI solutions. We believe that every new client leads us to a new referral, and that every satisfied client is our key to new business. Third Generation Utility Billing Software. A Philosophy of “Client Led” Development. 30 Years’ of Client Input from over 1,000 Utility companies. 192-Bit Triple Data Encryption Algorithm Symmetric-Key Block Cipher. Accounting, Work, Meter, IVR, E-Commerce, Web. Over ISO Existing Applications and Partners. Timely, Effective, Accurate, Methodology “TEAM” Methodology. Client Success Commitment by All Levels of Management. Management and Executive Staff are Always Available to Our Clients. Over I, I 00 Active Clients. 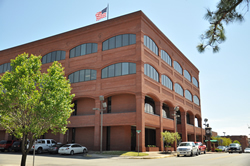 One of the Largest Utility Billing Client Bases in the Nation. There is an active Client in less than I 00 Miles of You. Active Social Media Client Base. Every New Client leads us to a new referral. CUSI Has A Commitment to Client Satisfaction.